Too bad there will be no US Trespassing tour. 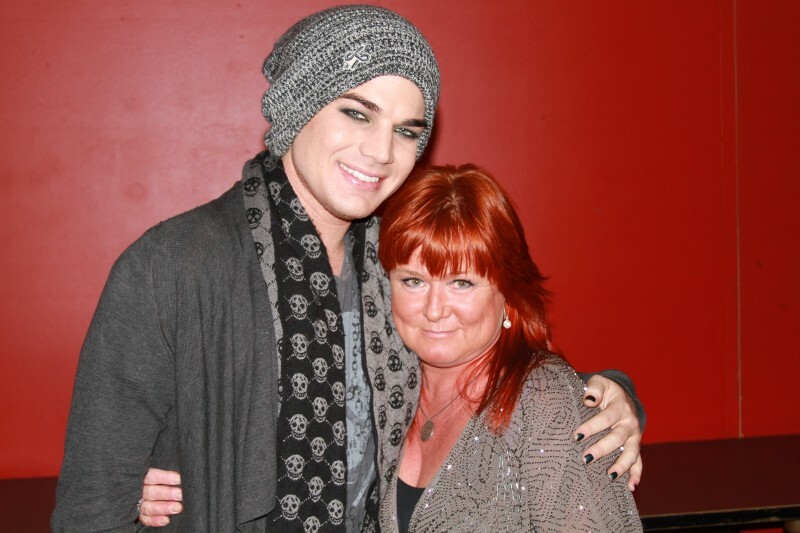 Spending my day reminiscing about our M&Gs with Adam. What a special day that was. Remember it like it was yesterday. I still can't believe that it's been over a year since Adam's tour. What a precious, magical moment to have a picture with him. I hope on his next tour I can travel abroad to see him.